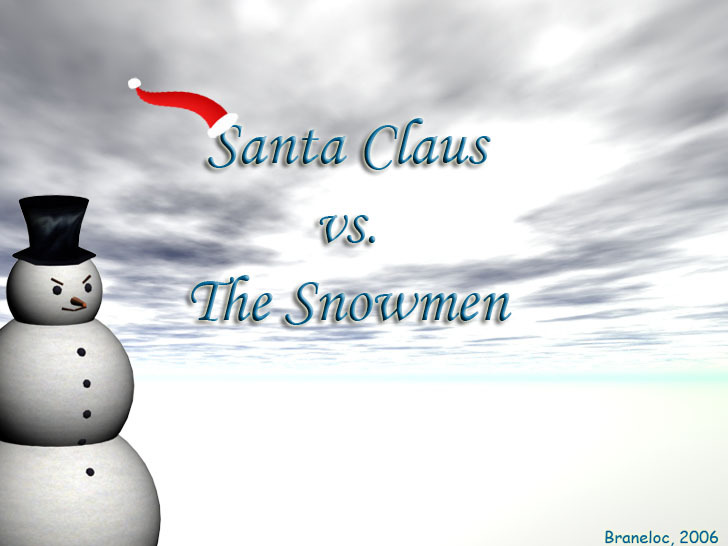 Announcing Santa Claus vs. The Snowmen... to be entered into the 2006 ILS Christmas Competition. A game to both help develop the ILS engine, and show off it's potential capabilities.